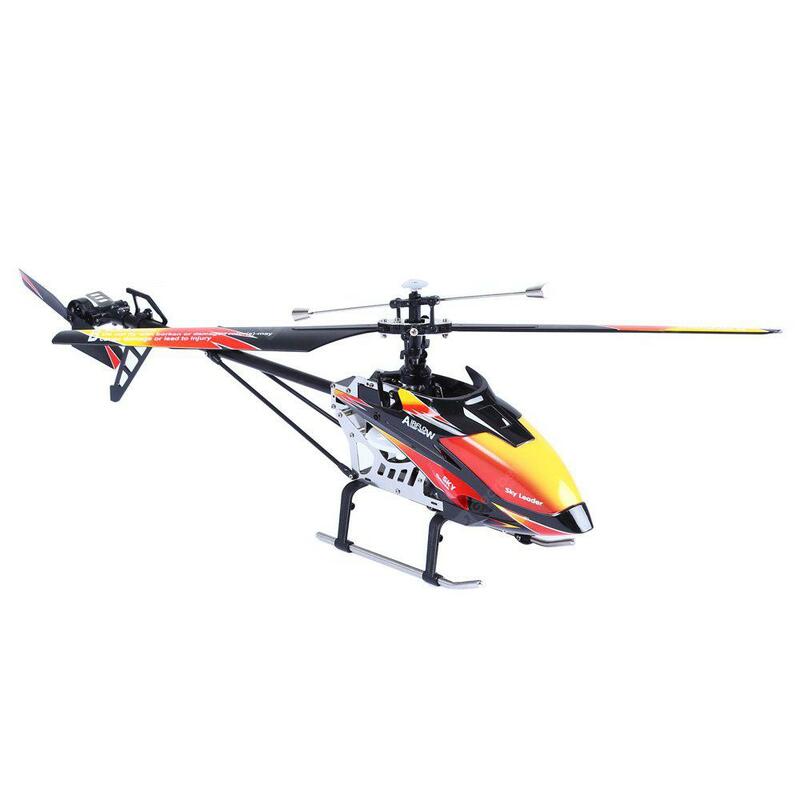 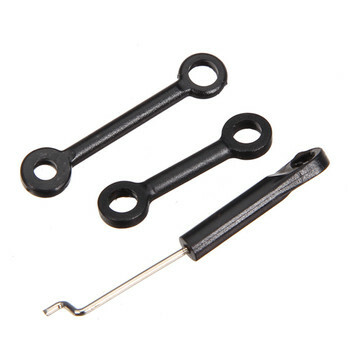 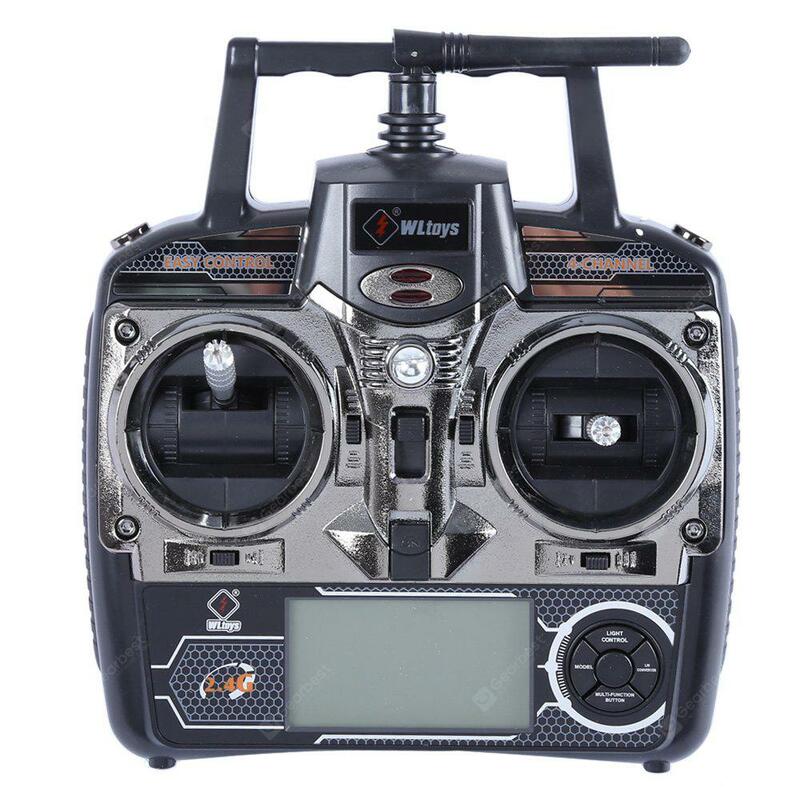 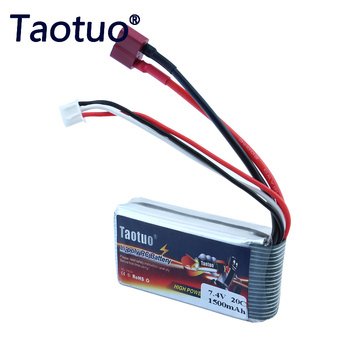 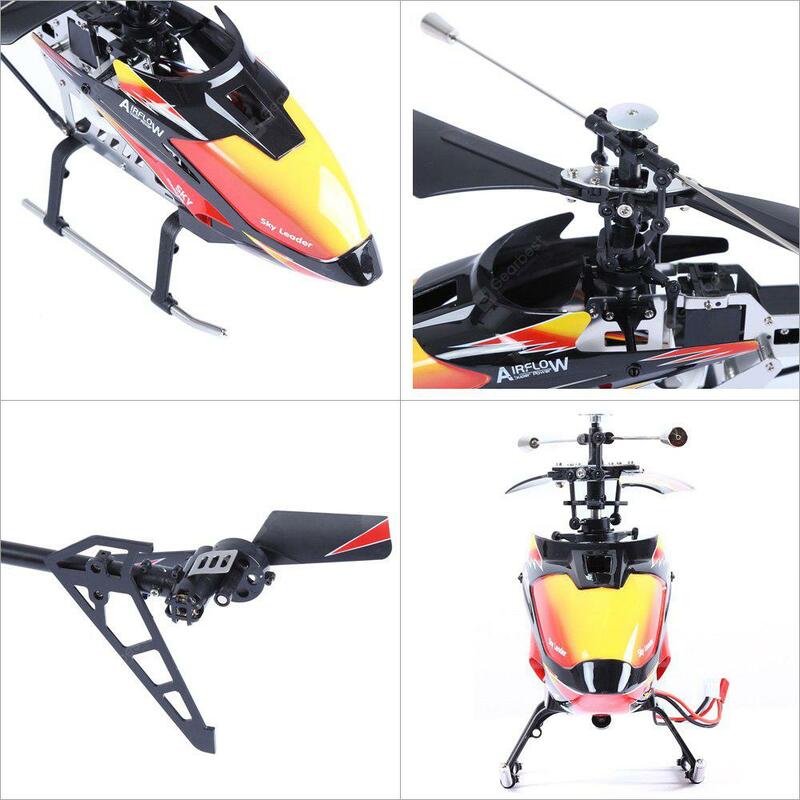 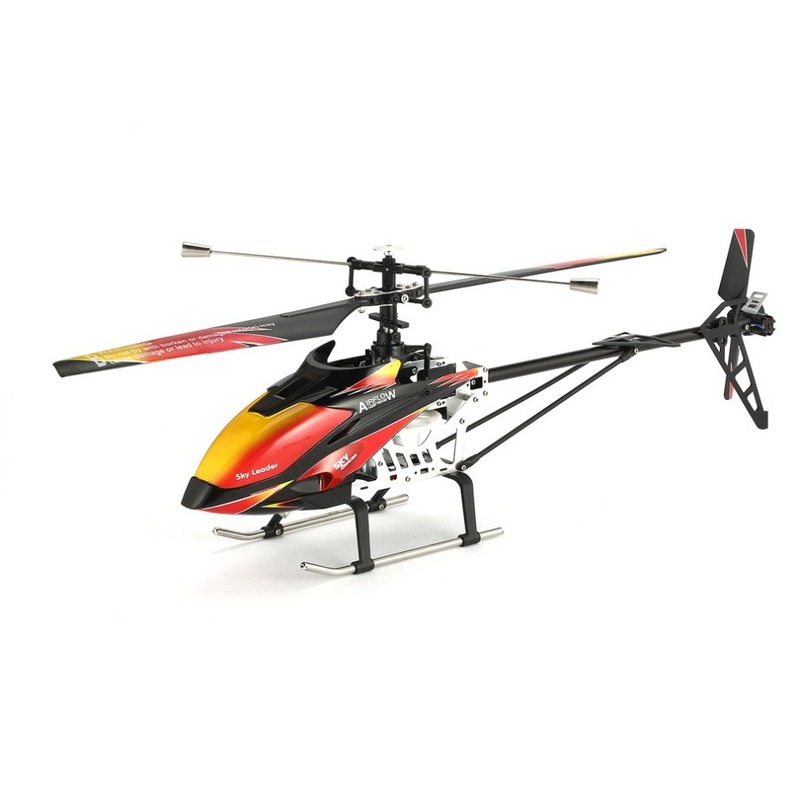 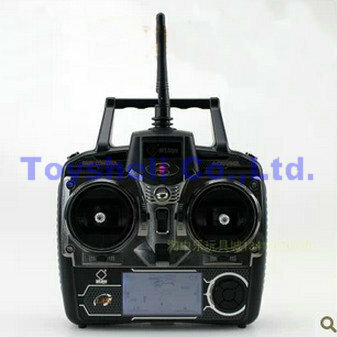 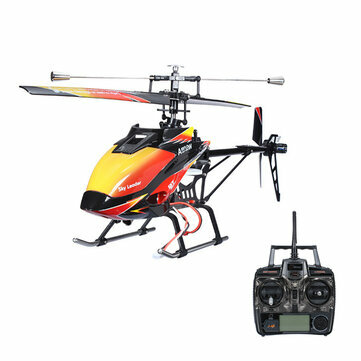 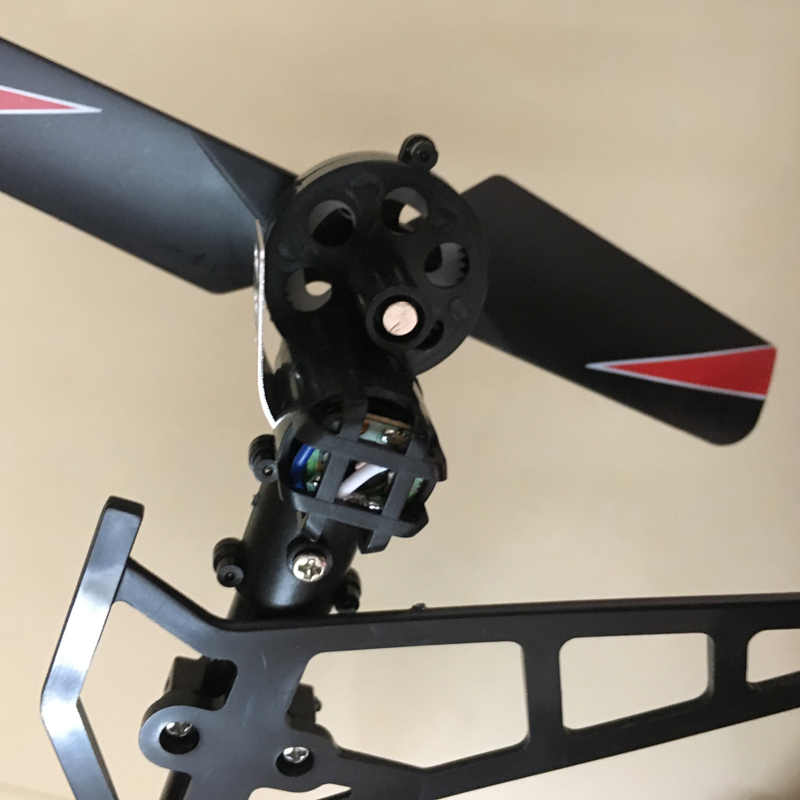 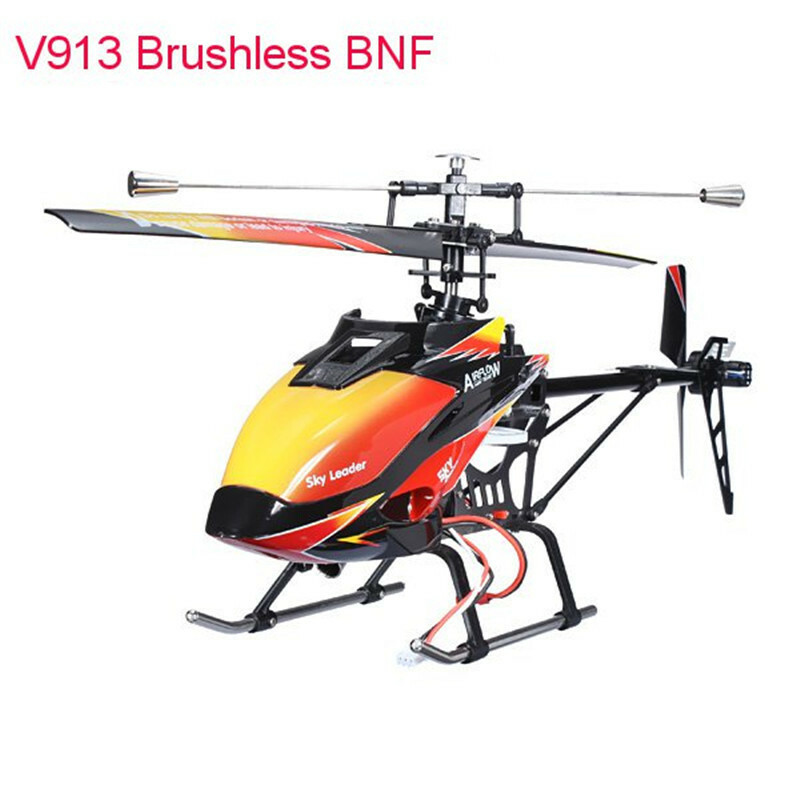 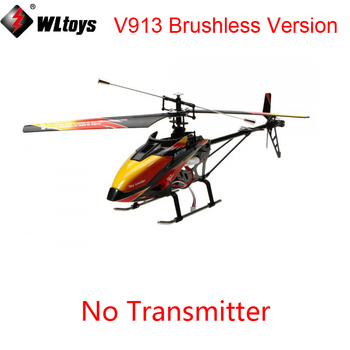 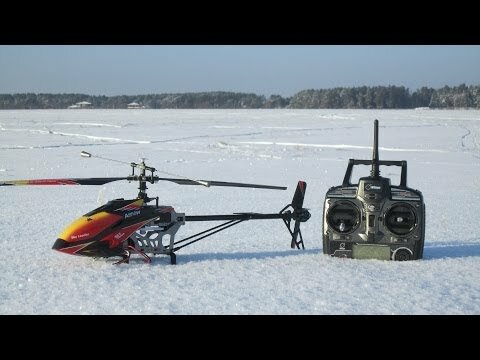 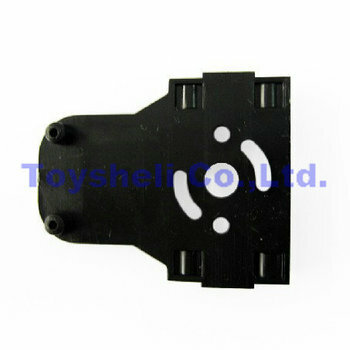 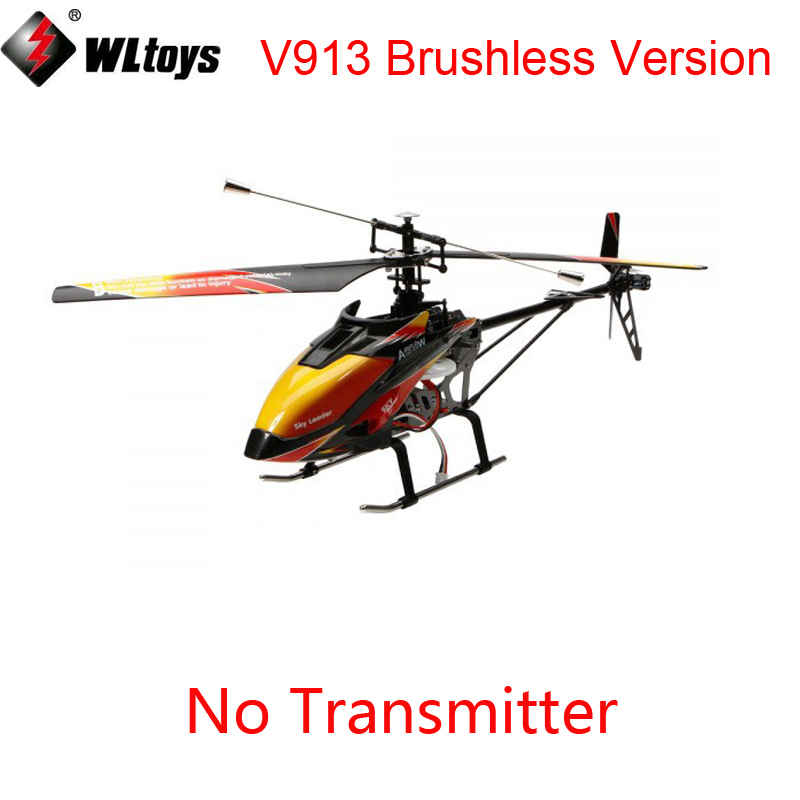 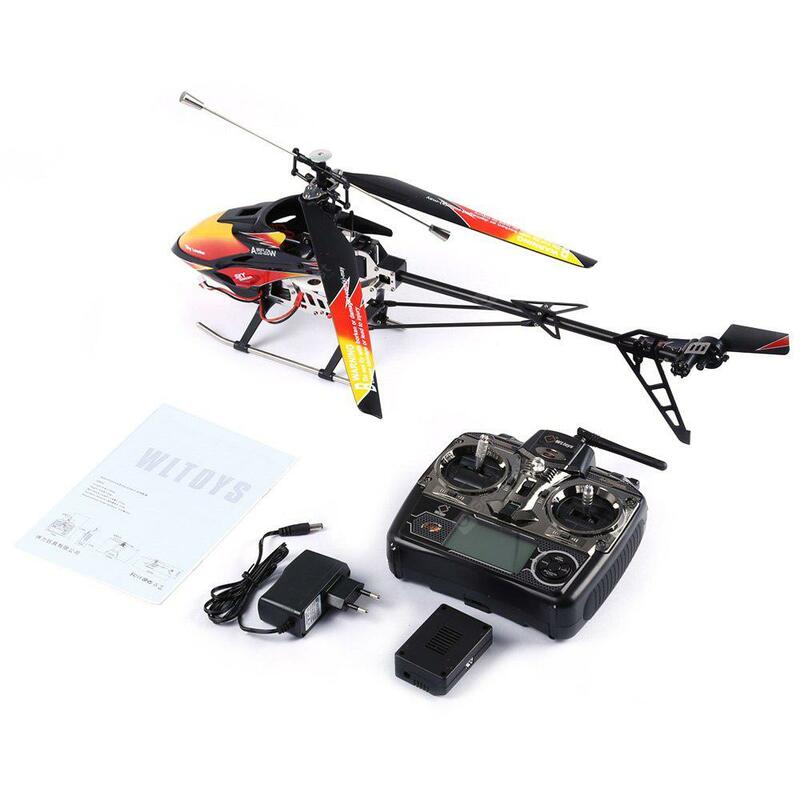 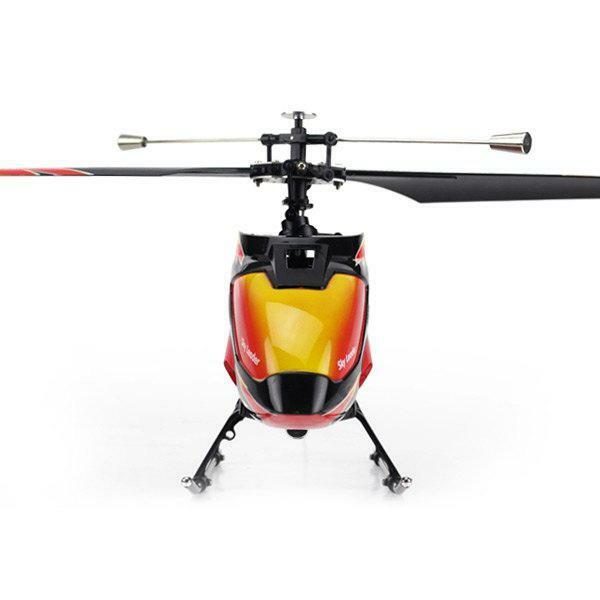 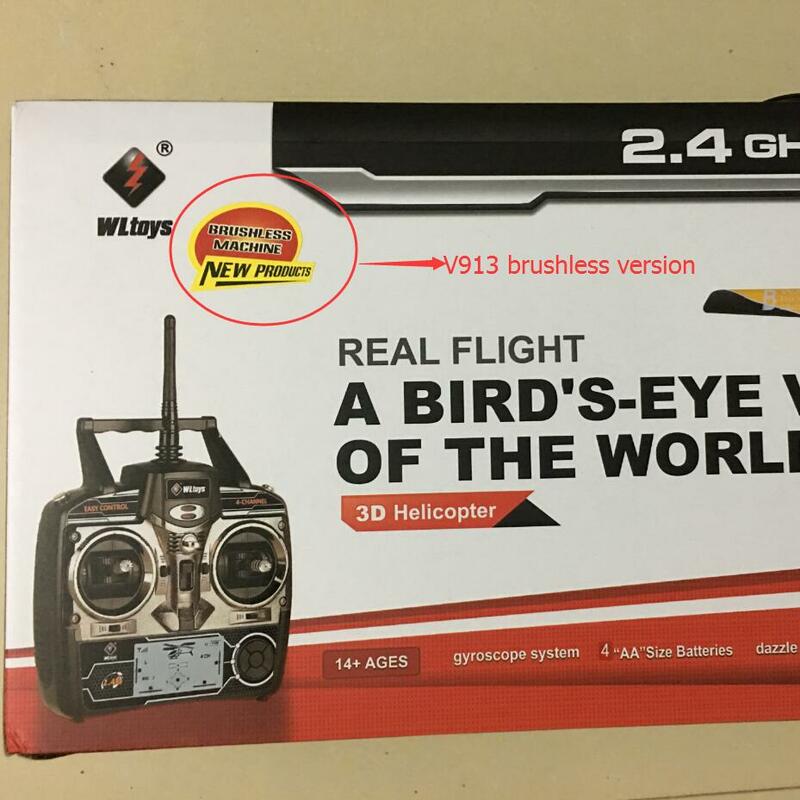 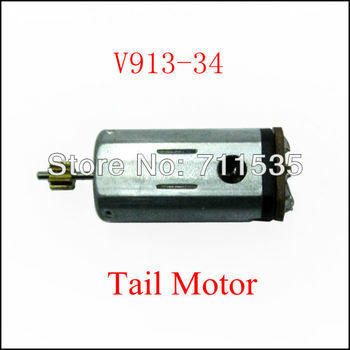 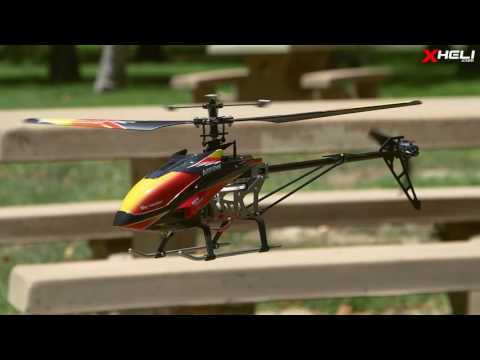 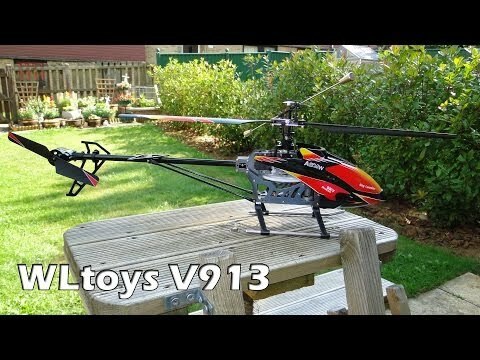 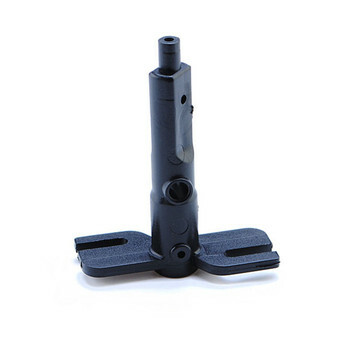 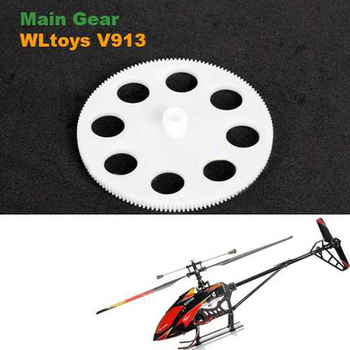 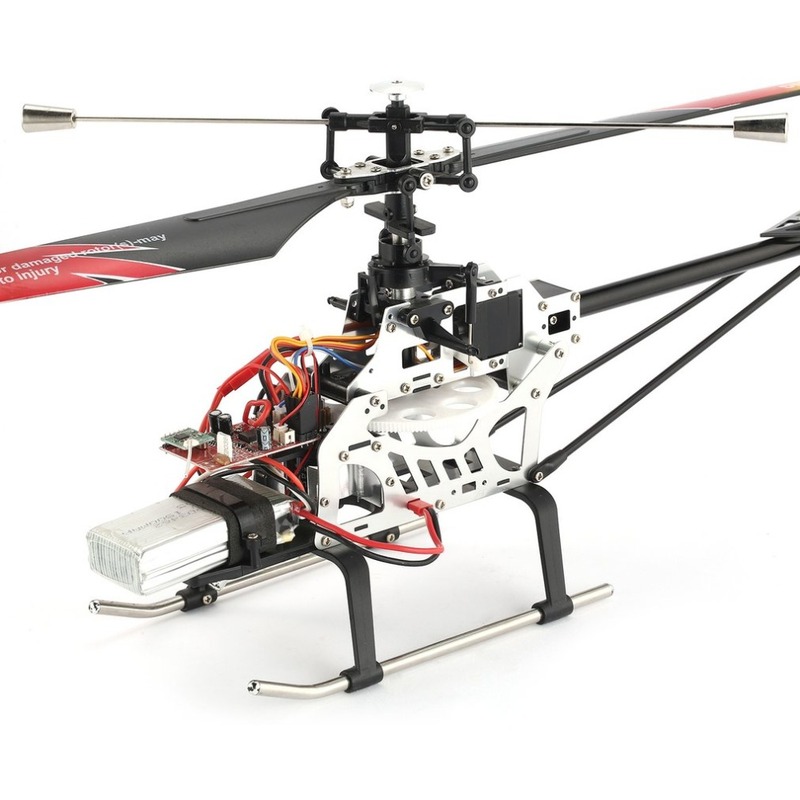 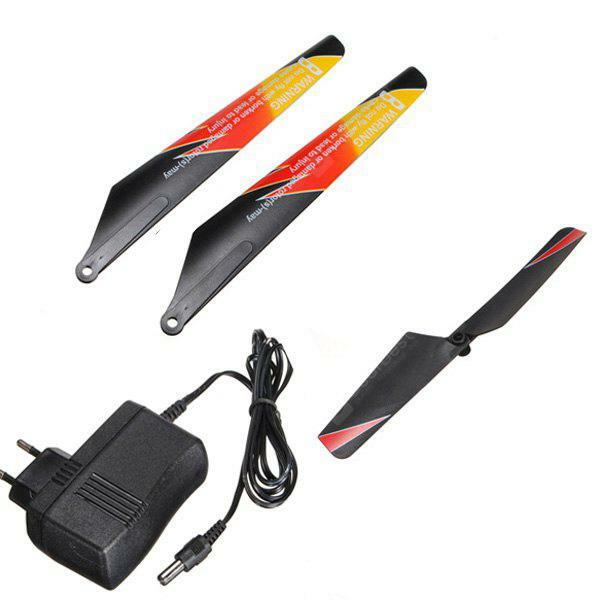 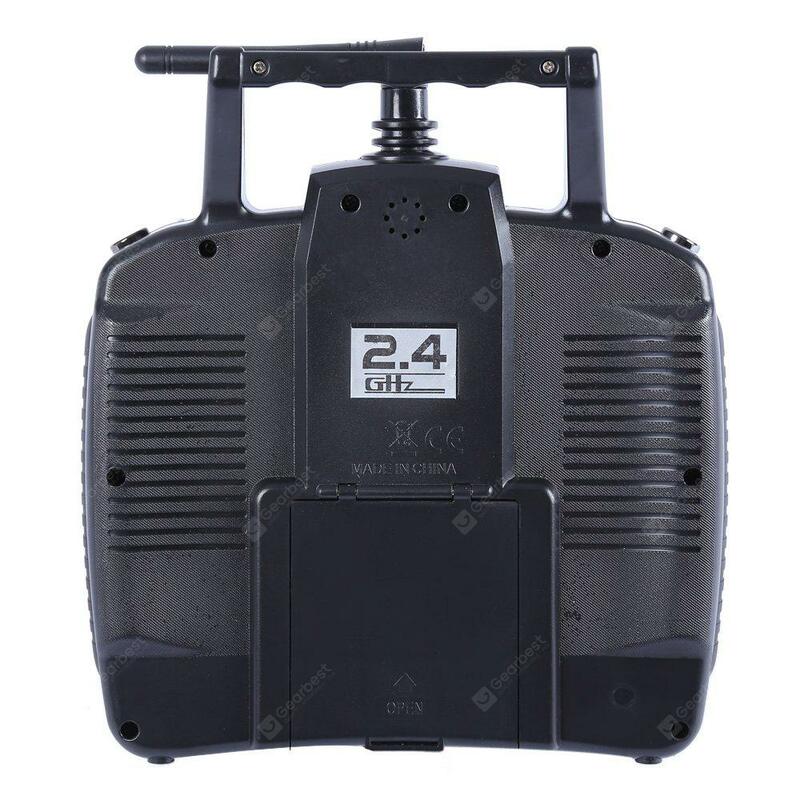 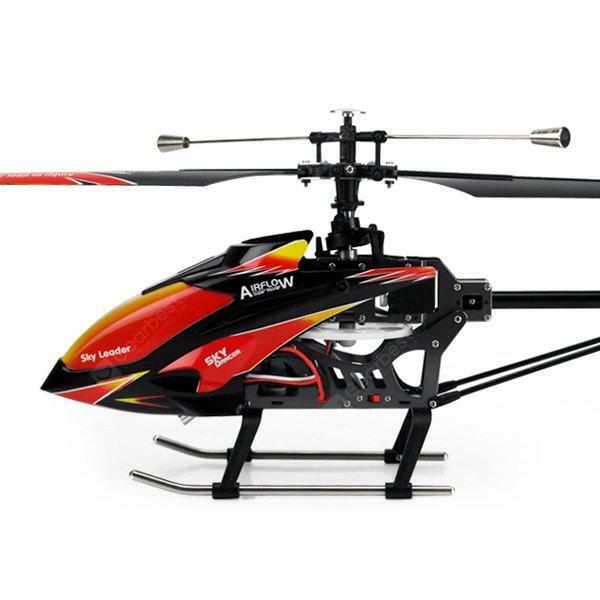 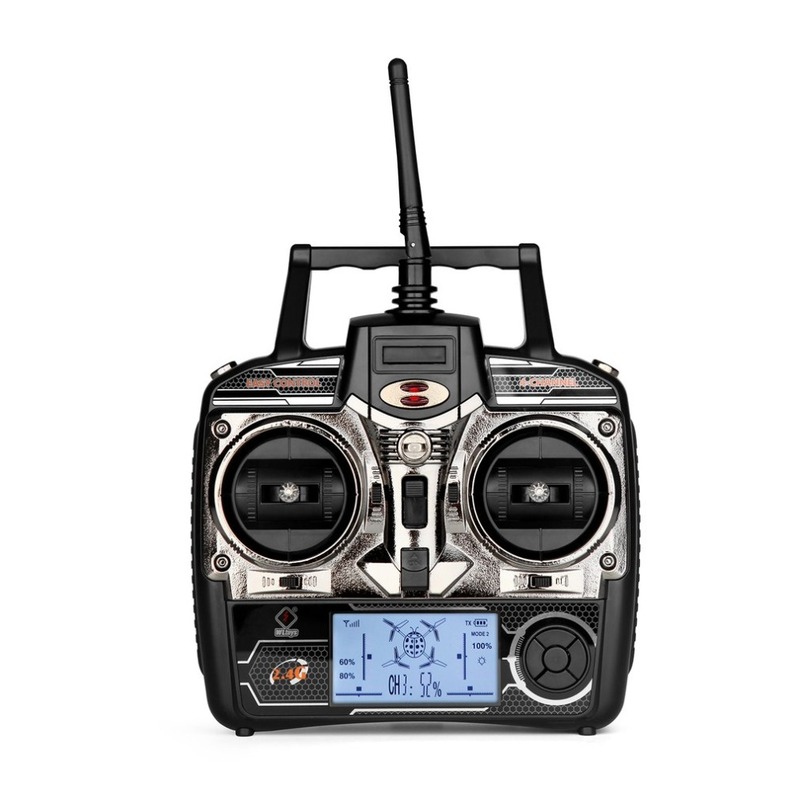 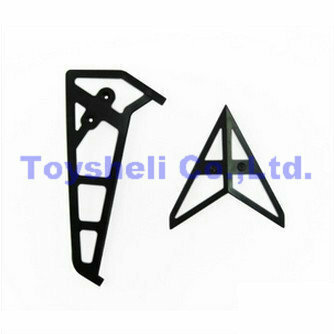 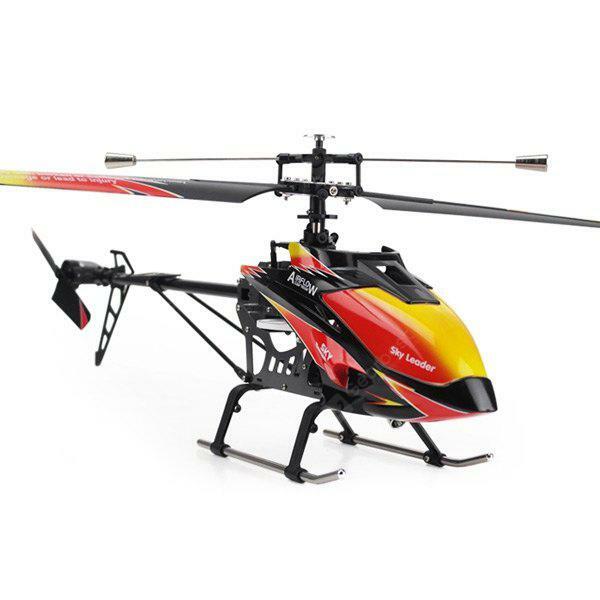 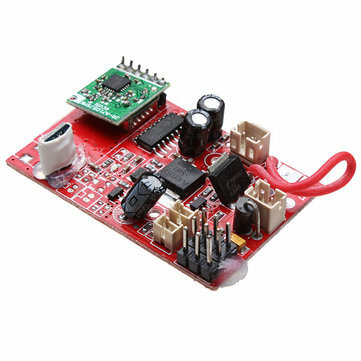 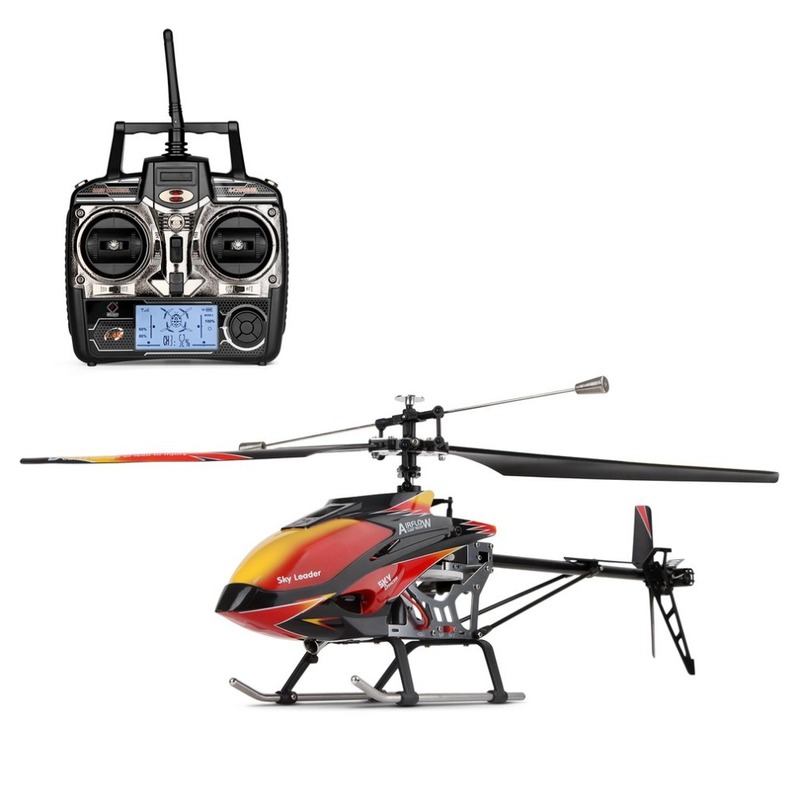 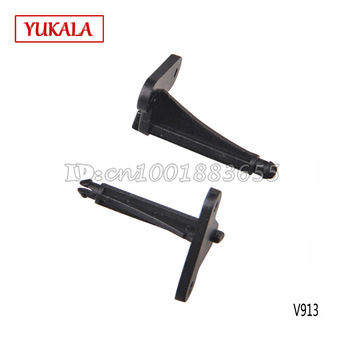 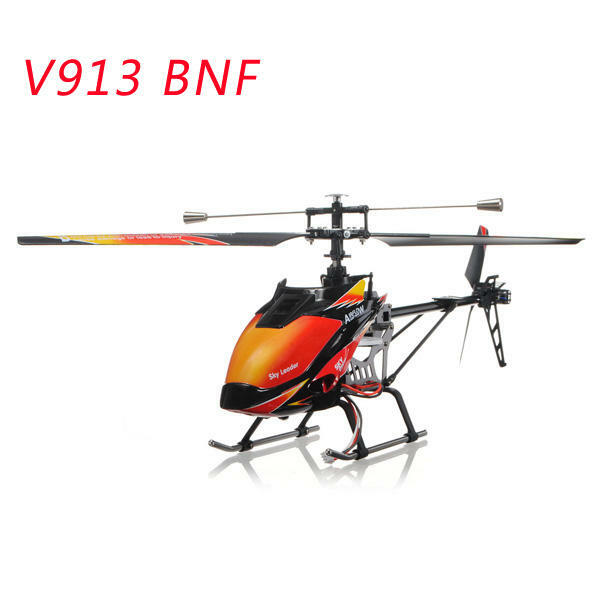 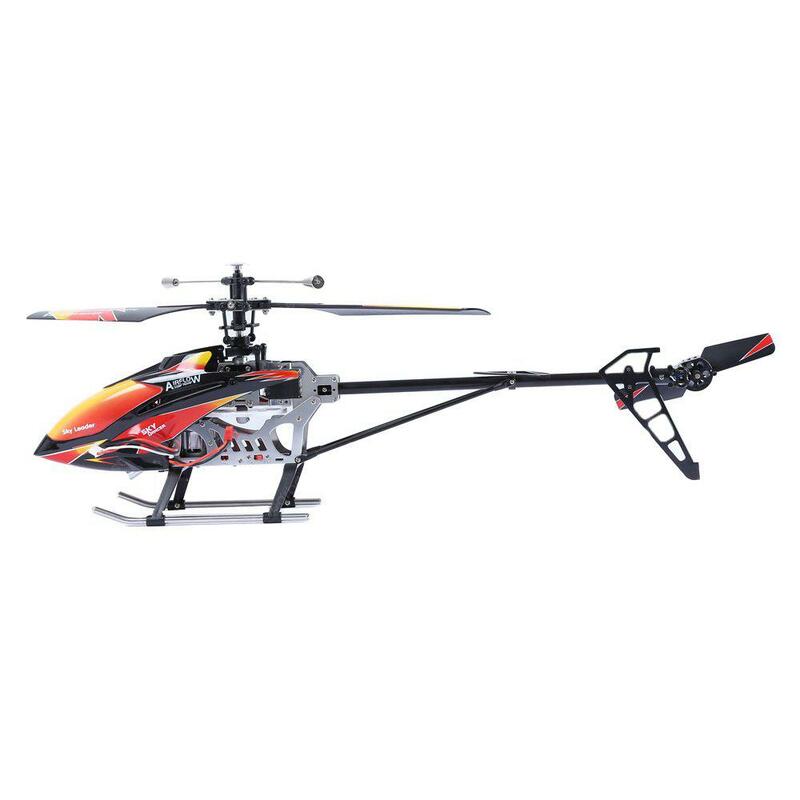 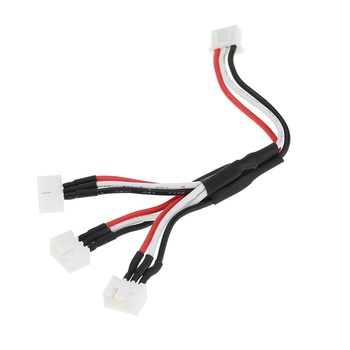 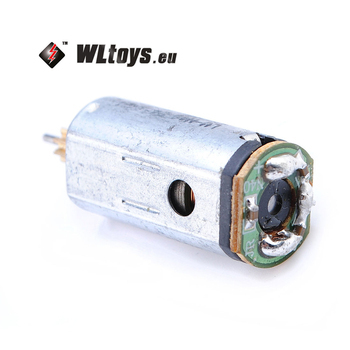 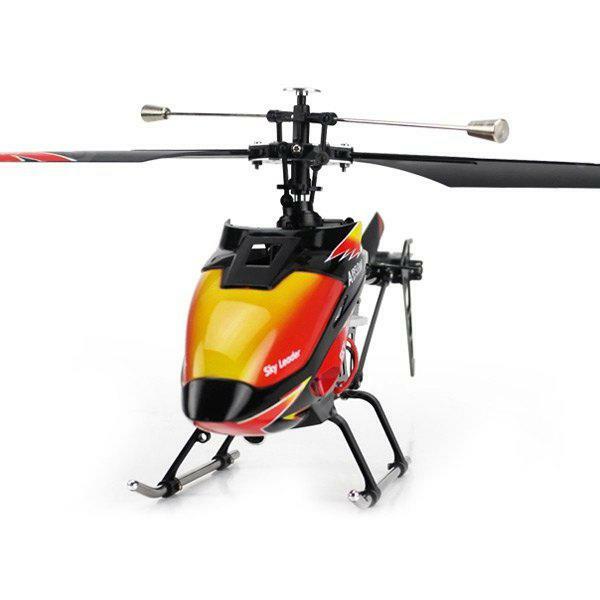 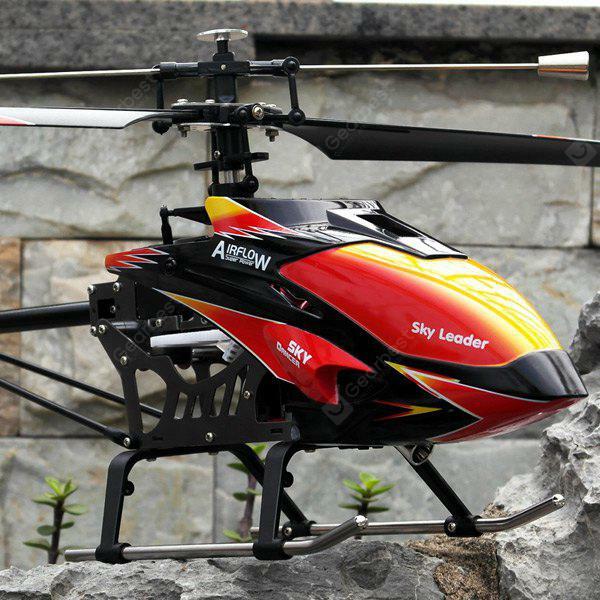 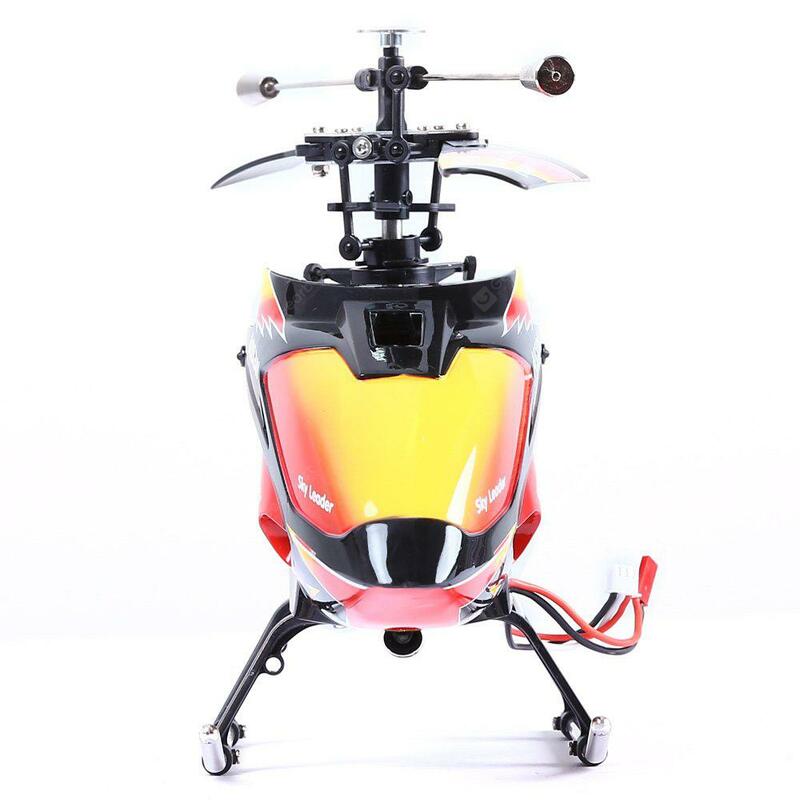 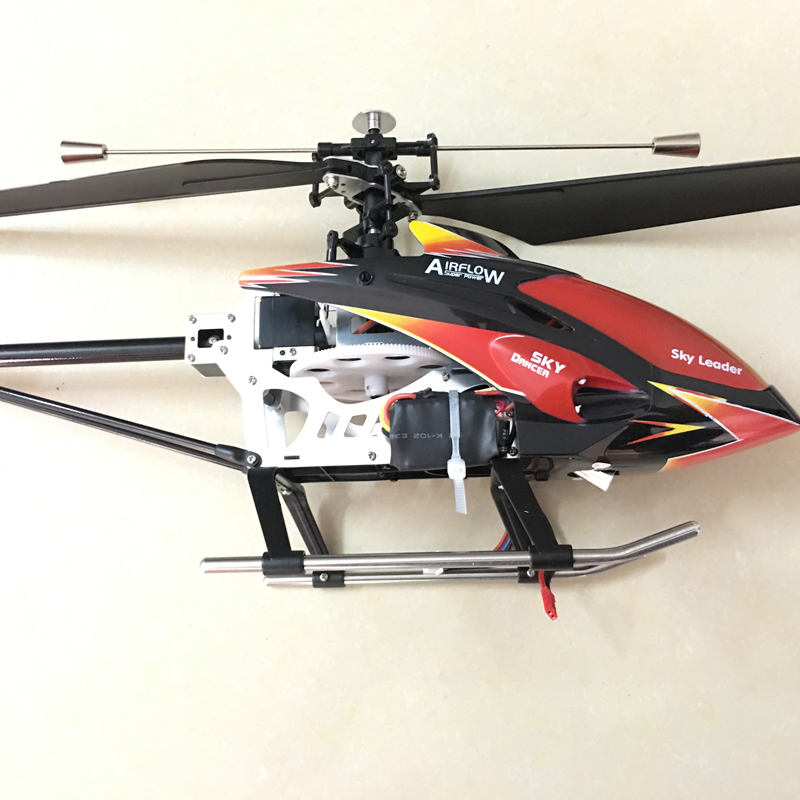 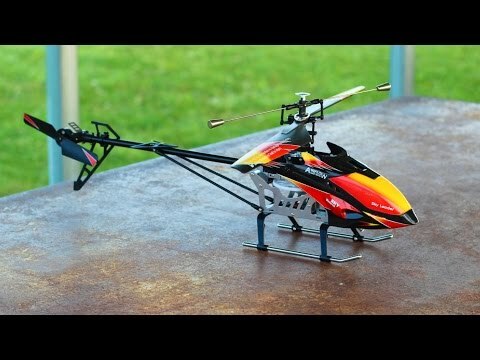 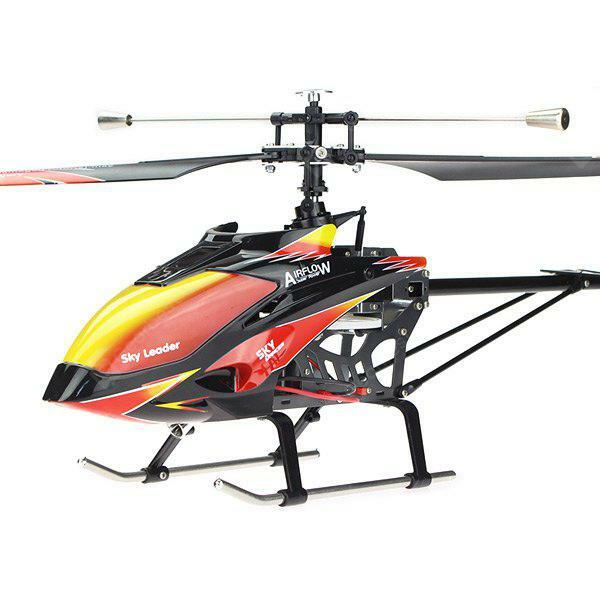 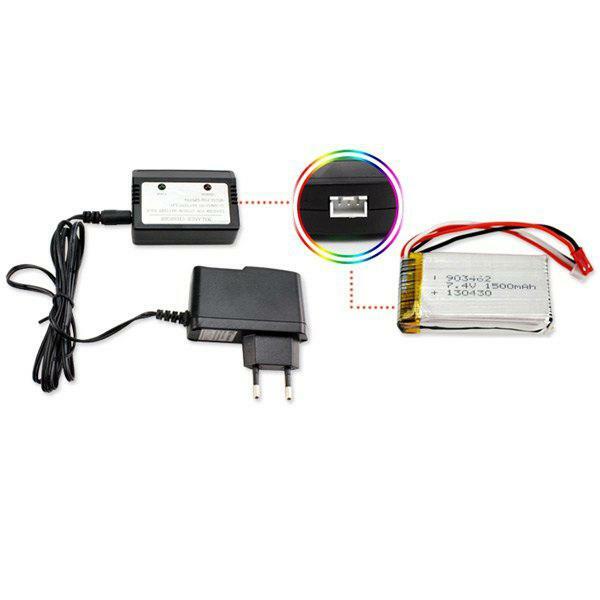 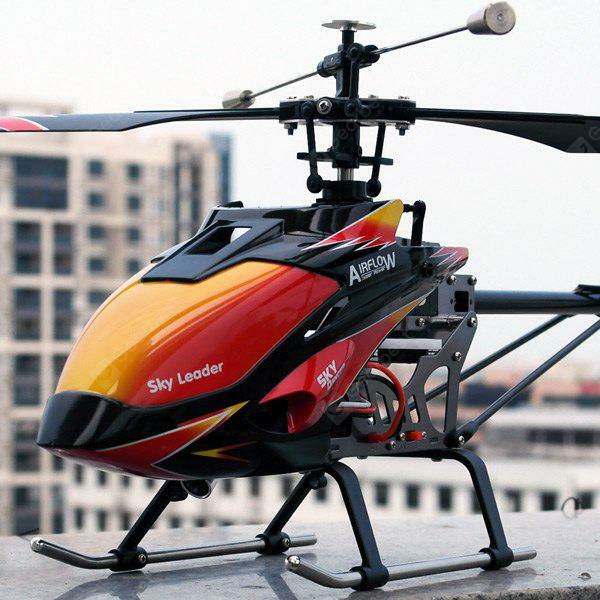 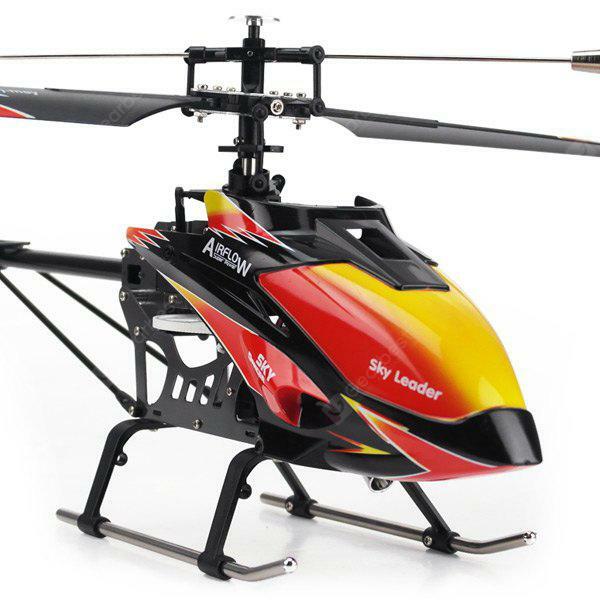 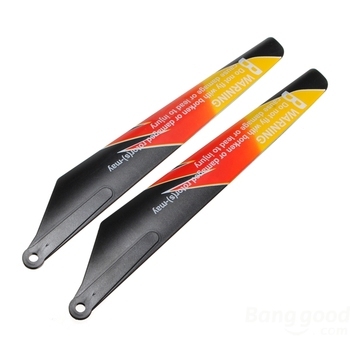 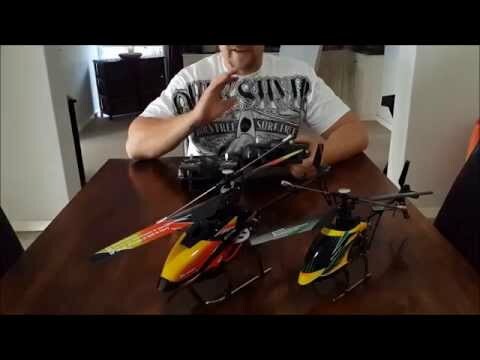 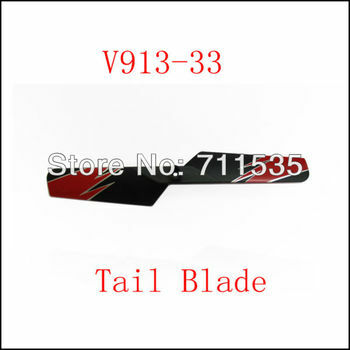 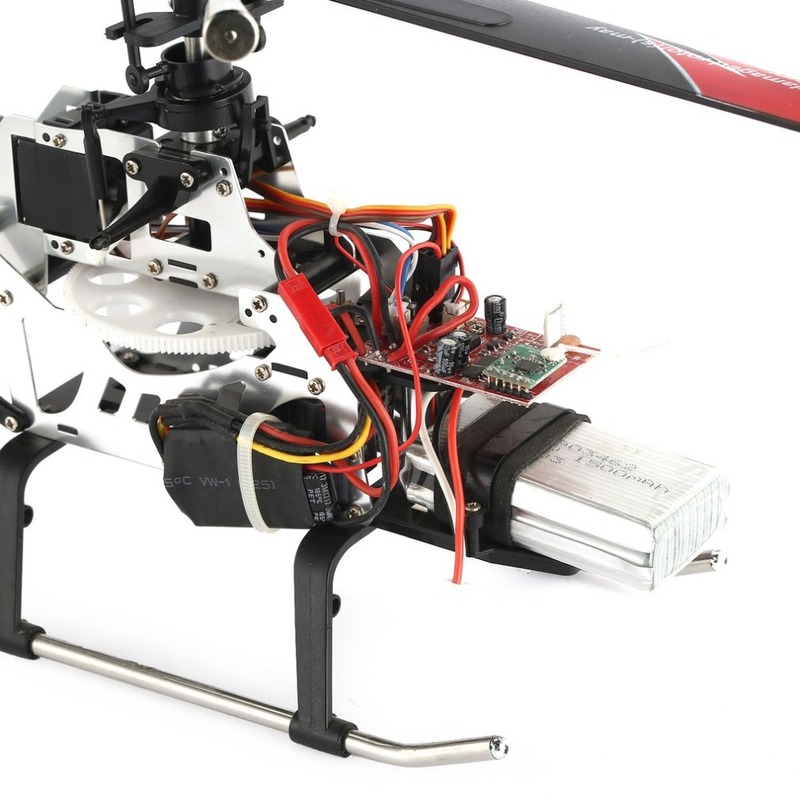 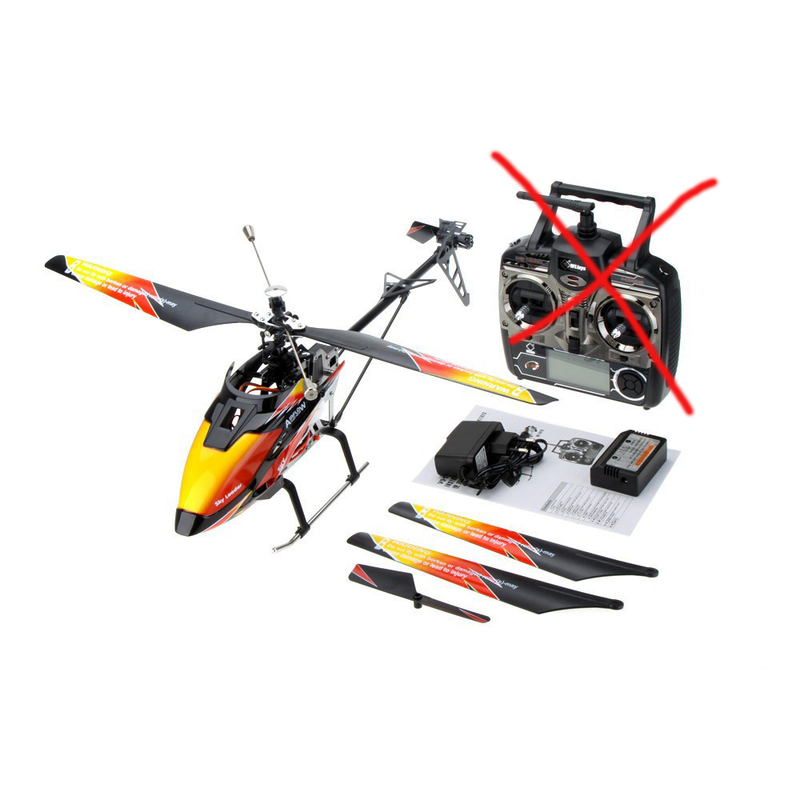 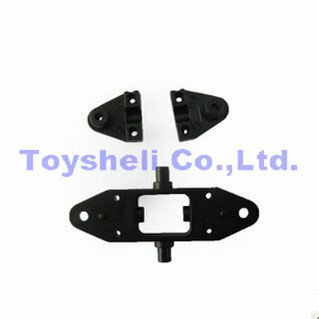 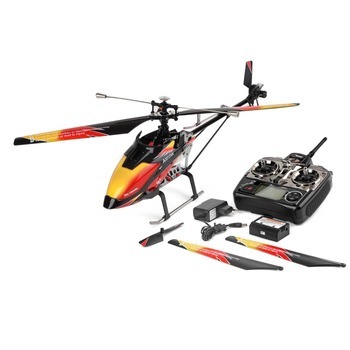 WLToys v913 RC Helicopter flying in high winds. 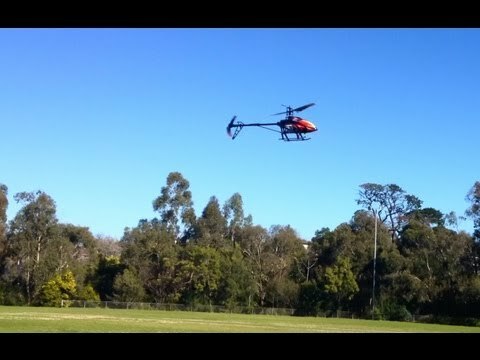 How fast can we go. 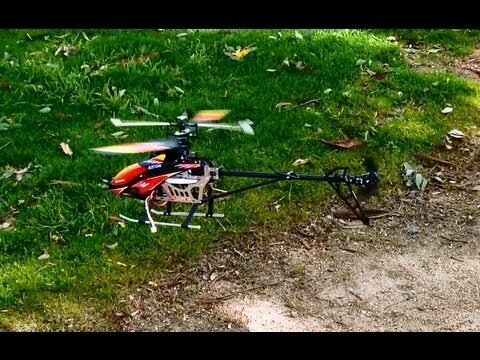 It's all about speed.